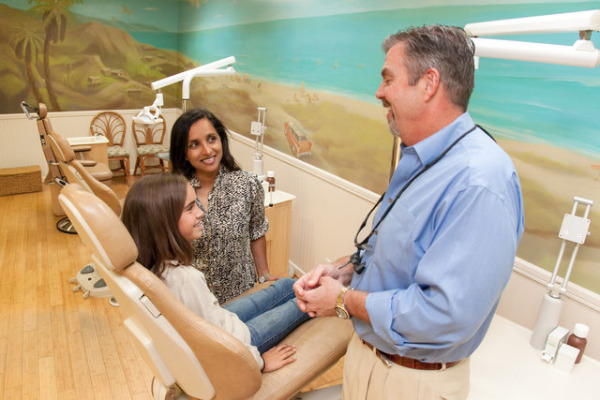 In our office, we practice with a conservative approach to orthodontic treatment. This may include the intervention of a problem that can best be treated at an early age (ie. when the upper teeth bite on the inside of the lower teeth, severe overbites/trauma risks, aberrant eruption patterns, etc. ), or deciding to begin treatment at a more appropriate time. Most often, treatment will be in one phase, unless one of the above problems exists. All consideration towards treatment and its timing are made with the patient's best interest in mind.